This entry was posted on Sunday, February 3rd, 2013 at 12:01 am and is filed under Book Review, Project Gutenberg, Volunteers' Stories. You can follow any responses to this entry through the RSS 2.0 feed. You can leave a response, or trackback from your own site. 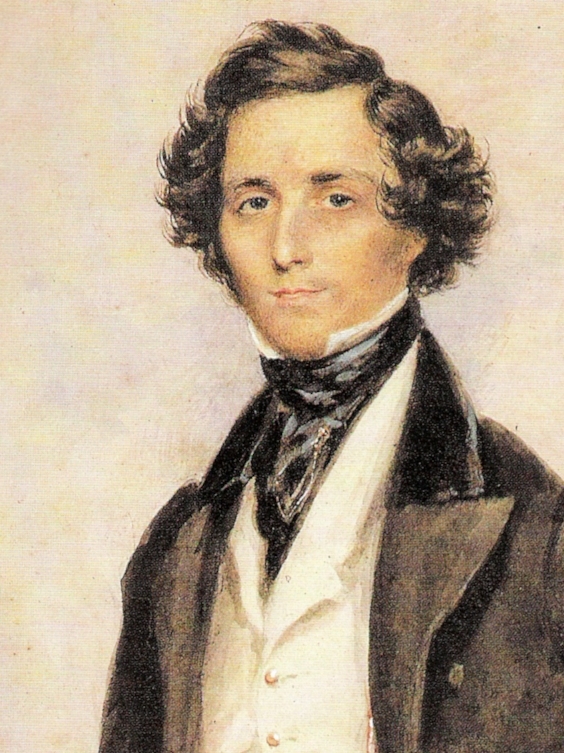 It must have been a lot of fun to incorporate Mendelssohn’s letters into the concert! I’m glad you were able to do that. What a great way to show that the books we produce at DP really do make a difference. Thank you! Thanks for sharing this. 🙂 It made me go and look for the (German) original, alas no luck.